Slowly becoming somewhat of a mystery, Battlefield Bad Company 2 sound problems are almost a common occurrence for both PC and console players, with the former having a whole host of differing problems. 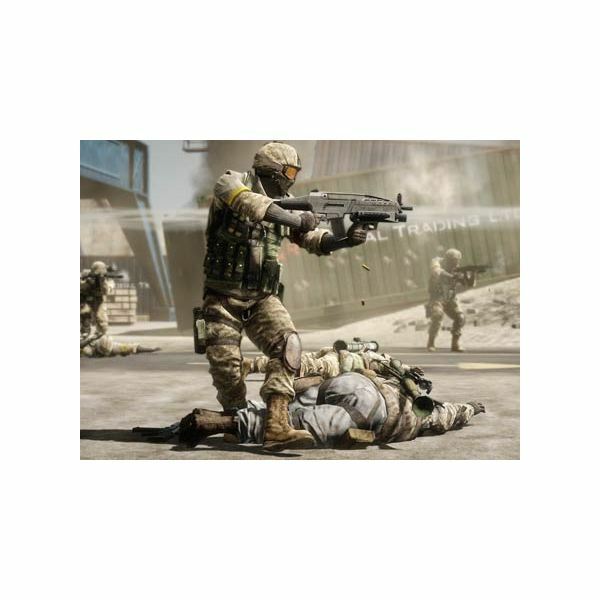 This article will detail the problems facing both PC and console users and get to the bottom of the much asked question; why does my sound cut out in Battlefield 2: Bad Company? One of the first major Battlefield: Bad Company 2 sound problems to be addressed came after only a couple of days from release. Sound would cut off during both single-player and multi-player games, with players noticing varying degrees of severity, some glitches even included a strange whispering effect on all dialogue. With this problem being persistent and noticeable only on Realtek based hardware and drivers, DICE had clearly overlooked this audio developer, with the default settings of the game damaging Realtek user’s sound. A solution was found fairly quickly to this phenomenon by utilising the GameSetting.ini and Setting.ini files that are located in the installation folder for Battlefield. After they have been found, replace these three values with the one’s listed below, this will give a more stable sound structure and audio output. Once these settings are in place, save both of the files and load up Battlefield, with any luck the problem should be fixed and PC enthusiasts can once again play BF:BC2 without any pause or sound problem. Also note that these settings have fixed other Battlefield: Bad Company 2 sound problems pertaining to the PC version of the game and will no doubt come in handy when DICE decides to release a new update (often adding further bugs & glitches). 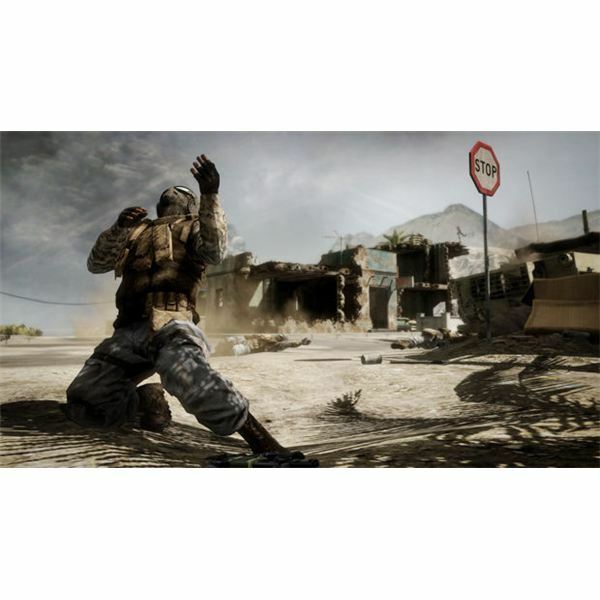 Unfortunately, the Battlefield: Bad Company 2 sound problems don’t end there, with console versions getting their own smattering of audio glitches to deal with. Both the PS3 and Xbox 360 versions of the game come with an unfortunate glitch in multiplayer games, where the player has sound cut off completely after a short 3-5 second freezing of the game. 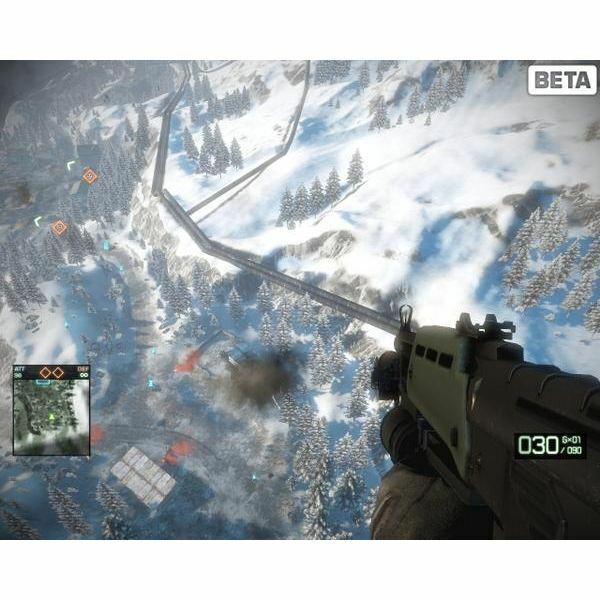 This game freezing usually occurs when the player has just been killed by an enemy player, with the game taking pause for several seconds before showing the respawn menu, with sound no longer working. There are two separate methods to fix this particular Bad Company 2 sound problem. The first and easiest method is a simple reset of the console, which may not be the most desired solution and can often lead to further glitches down the line, with the sound cutting problem still happening. The second and more effective solution is to change the audio output settings in the game options menu. After flicking to the “OPTIONS" menu on the main title screen, click the “AUDIO" option and scroll to the “SOUND OPTIONS" tab. There are three options here to select from, with the top option of “YOUR SOUND SYSTEM" being the key to fixing this problem. Select “WAR TAPES" to hopefully rectify the recurring sound cutting. This War Tapes solution is a well known fix for the multiplayer sound problems found in Battlefield: Bad Company 2. With both PC and console versions having sound problems, it would seem DICE hasn’t yet integrated their superb sound quality with all the hardware and drivers at users disposal. However, there are fixes for these bugs and this article has outlined the two cross-platform fixes that user’s can try, hopefully fixing any Battlefield: Bad Company 2 sound problems.